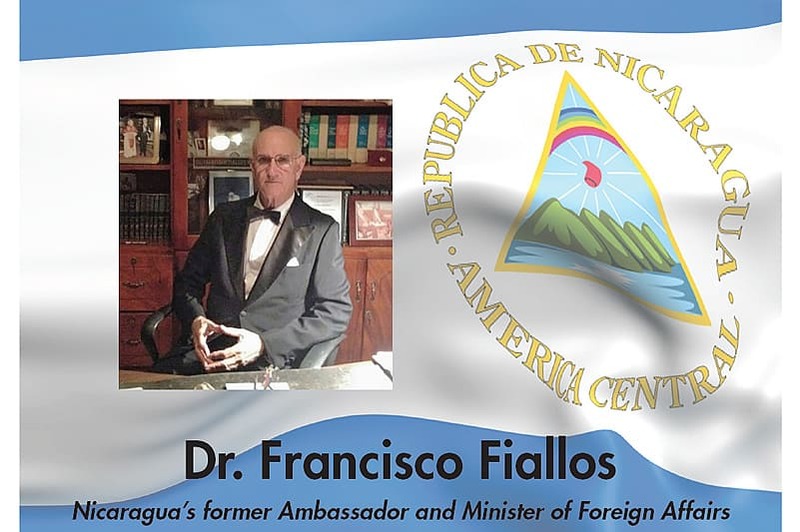 Former Ambassador to Nicaragua to Speak at Law School Dr. Francisco Fiallos, Nicaragua's former Ambassador and Minister of Foreign Affairs, will present on international law and global issues. On Wednesday, February 8, 2017 at 3:00 PM in the Millhiser Moot Court Room, Dr. Francisco Fiallos, Nicaragua’s former Ambassador and Minister of Foreign Affairs, will present on international law and global issues at Washington and Lee University School of Law. The presentation is sponsored by the Latin American Law Students Association and the Transnational Law Institute. Prof. Mark Drumbl will moderate the discussion. For more information, contact Tamra Harris at harris.t@law.wlu.edu.